How to secure local self-government bodies from violations of legislation? Especially now, when in the process of decentralisation, the volume of powers exercised by local self-government increases. There are lots of examples of non-compliance with the current legislation, when making decisions on the ground. Sometimes they are eliminated under the pressure of the public, through the courts, sometimes – the decision, taken in violation of the laws, continues to be in force. And it does not whether the law was violated deliberately or recklessly. But should it happen in a law-governed state? How should the state respond to those local self-government bodies, currently operating in a new format, in which, with the growth of powers and resources, responsibility increased proportionally, and there is no tool for reducing the risks of violations? Sometimes the heads of local councils say that they are “walking through a minefield”. Thus, they characterise situations, when they are not sure that the decisions they make will not lead them to court later. The reform of local self-government and territorial organisation of power, being implemented in Ukraine for already 4 years, is a comprehensive one. Otherwise, it would not make sense, as experts convince. Therefore, the state, having transferred both powers and resources to the ground, has also to offer a mechanism that will protect local self-government bodies from troubles with the law on the one hand, on the other – from violations of interests, rights and freedoms of citizens. Such mechanism can be determined only by the law. That is why MinRegion proceeds with consultations on the preparation of a legislative regulation of the issue of ensuring compliance of local self-government’s activity with the law. 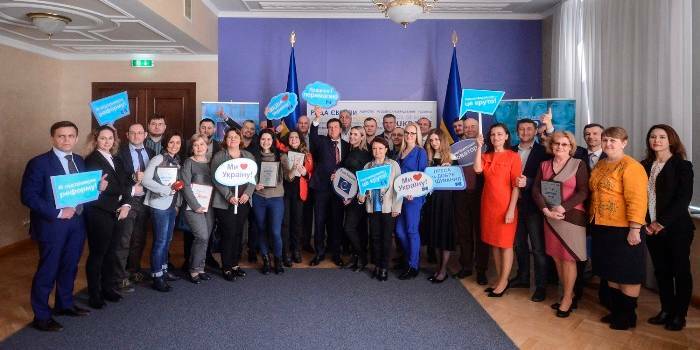 The participants of the consultations are all-Ukrainian associations of local self-government bodies, MPs of Ukraine, representatives of the expert and the donor communities. Today, a regular meeting of the parties took place, where the concept of the future draft law was discussed. It is worth mentioning that this meeting was preceded by a number of others, in particular the one at the headquarters of the Council of Europe in Strasbourg in April this year. Even then, the parties discussed and reached agreement on most of the issues that the current situation requires to resolve. And according to the results of today's meeting, the parties are ready to begin preparing the very draft law. “We studied the experience of ​​many countries in this domain. 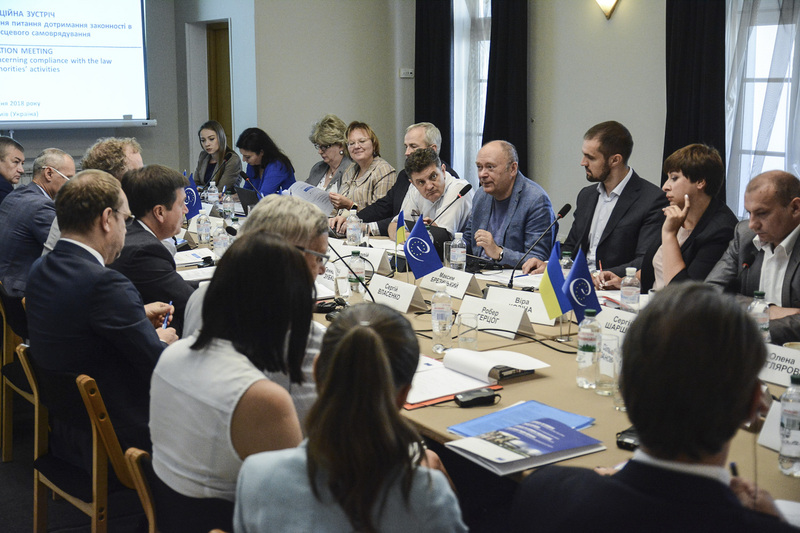 But Ukraine has its own peculiarities, so we have to develop our own mechanism by which the state will be able to ensure lawfulness in the activities of local self-government bodies. A simplified version of this mechanism should be as follows: executive authorities and local self-government bodies are partners, because the goal we have to achieve is, first of all, to minimise the facts of violations. That is, the mechanism itself should stay ahead,” said Vyacheslav Nehoda, First Deputy Minister of Regional Development, Construction, Housing and Communal Services. At the meeting, the participants had a detailed discussion of what the subject of regulation of the future law, as well as its general principles, the algorithm of ensuring lawfulness, response measures, their timing, and the procedure for implementation should be, as well as which bodies would perform the functions of ensuring lawfulness of local self-government activities. By the way, local state administrations are not considered in this context. 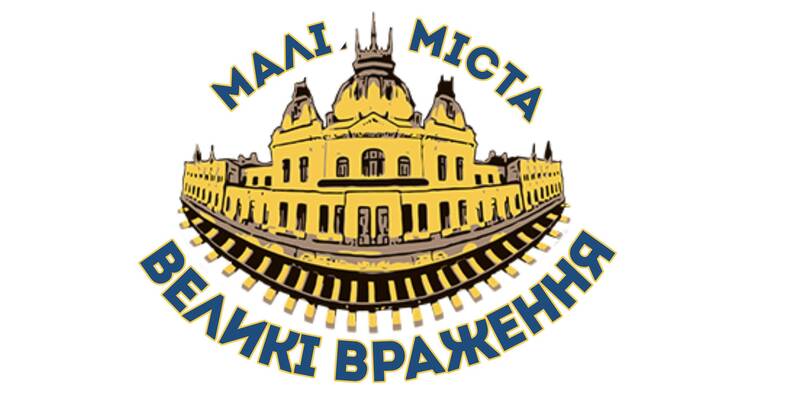 More details will become known in the process of law drafting, and will be informed by decentralisation.gov.ua. Vyacheslav Nehoda noted that the draft law must be ready by September, and its preparation and discussion will be as transparent as possible. 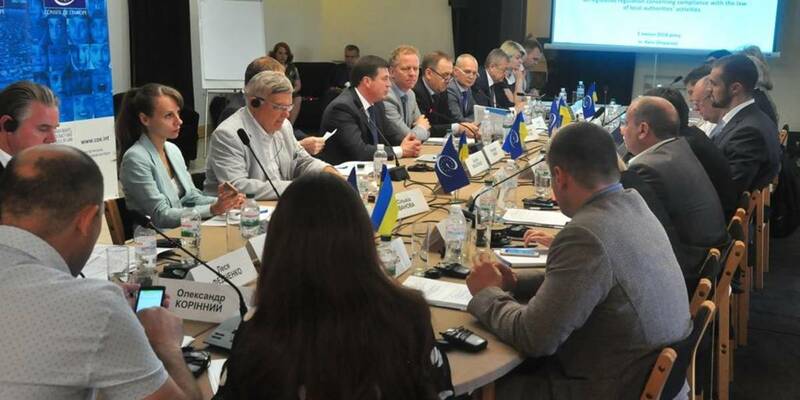 He expressed his gratitude to the Council of Europe Program “Decentralisation and Territorial Consolidation in Ukraine” for its support in organising a communication platform for the preparation of an important draft law. 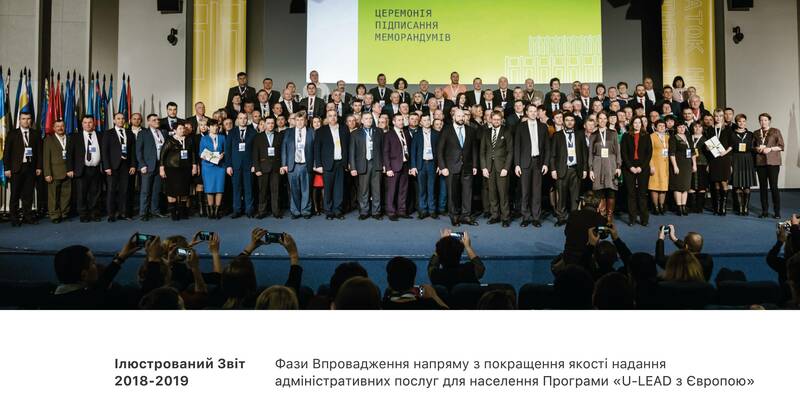 It should be noted that Hennadii Zubko, Vice Prime Minister – Minister of Regional Development, Construction, Housing and Communal Services, said that development and adoption of the necessary law in this area will allow to move faster in implementation of the decentralisation reform. 40 do not envisage state control (supervision). 71 do not envisage state control (supervision).